Whatever age that may be we all have the excitement when our birthday's is fast approaching. 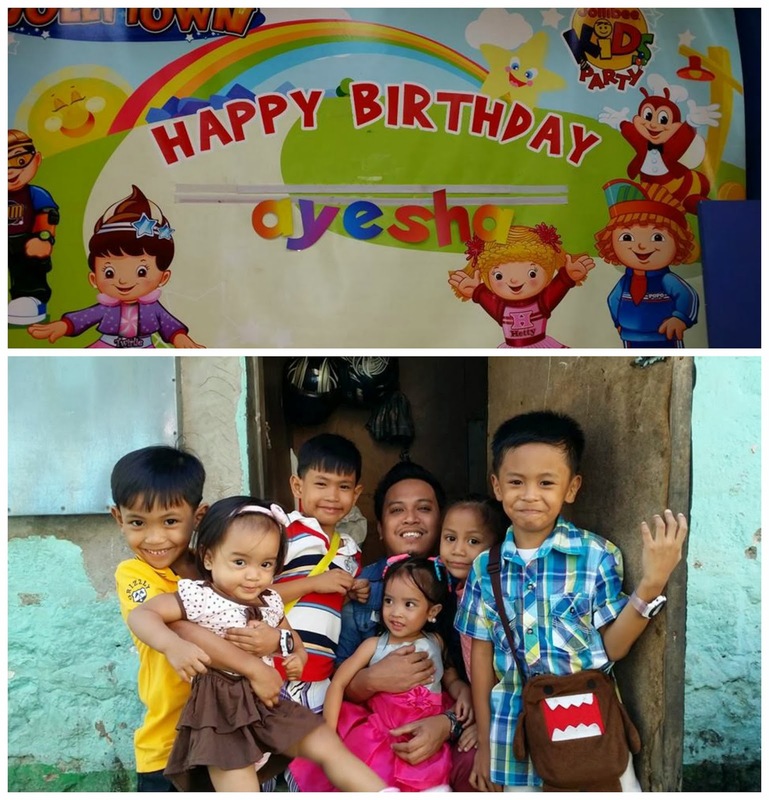 We tend to plan and wish to have a birthday bash of our own version. We are excited because we celebrate our date of birth, what makes it even exciting is we tend to gather all friends for one day and celebrate it with laughter over food, wine or liquor and beer or we tend to spend it somewhere as a gift for a year of success stories. But what about if it is our child's birthday party that comes up. I am sure we have a lot of ideas popping in our mind when we think of our child's 3rd birthday party. 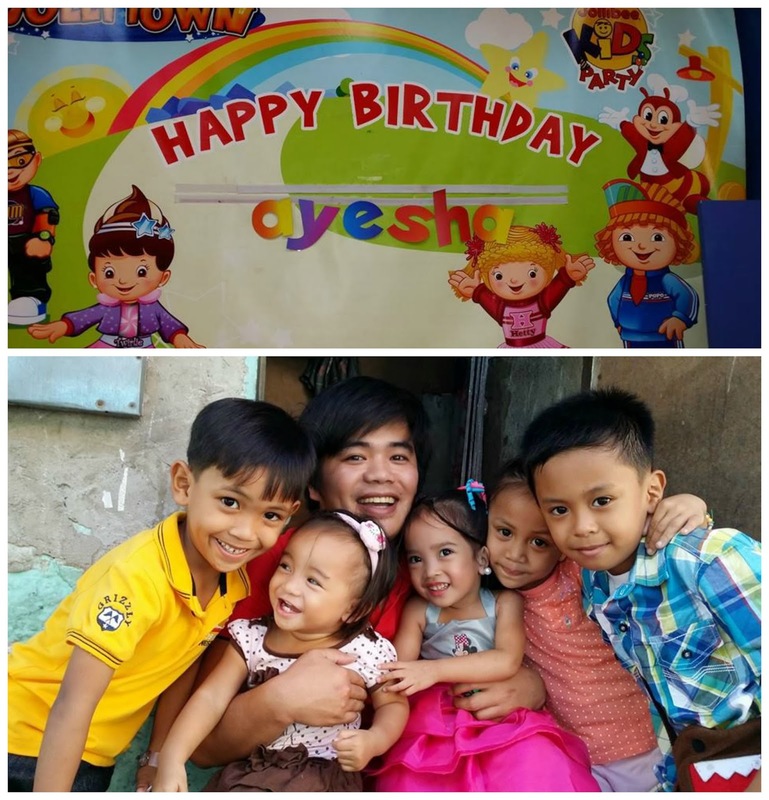 However, I would like to share a story from my inaanak's (godchild) third birthday party and why it was successful. A 3 year old child definitely can already express their ideas and maybe have some idea on how a party would look like. They already have these excitement towards their birthday party. Over Christmas celebration her Lolo Bernardo asked her where she wanted to have a party. 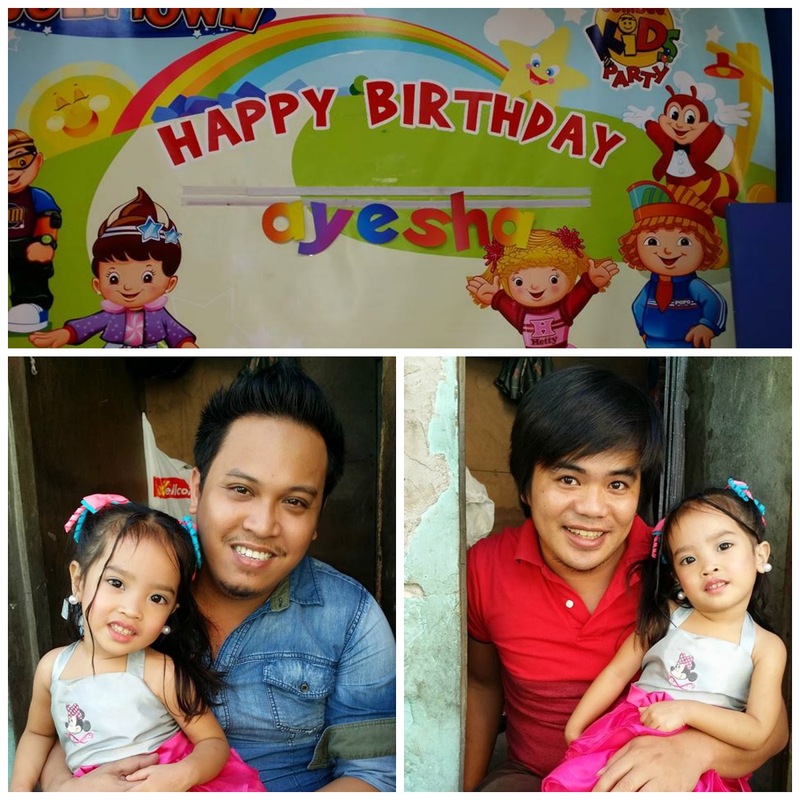 Ayesha (my inaanak) answered smartly "JOLLIBEE" (a food chain) and so her wish is definitely granted. In her action alone, I know she already have an idea as to what fun is. She already have an idea as to what she wanted. Engage your children in the planning of their party. In this way, you are also teaching them to make decision. As a parent, we are just there to guide our children. Let your children do the planning you will just guide them if they are going out of control. It is what they want at that certain point in time that they enjoy the most. You should also be explaining the budget to them and that they shouldn't be going over the budget. In this way, you are teaching your children at an early age the value of money. Allow your children to explore their creative side while having fun. At this early stage I strongly agree with the expert that these children at this stage wanted to play. Let them play around and ask for their suggestions like what kind of food they wanted to serve on their birthday or giveaways or even her dress. To guide them, ask them for choices and maybe a few reason why they choose what they chose over the other. In this way, you are developing good reasoning skills. Spell EXCITEMENT! this children are pretty much excited with what is about to happen. This shall are different happy faces showing it off with the camera. 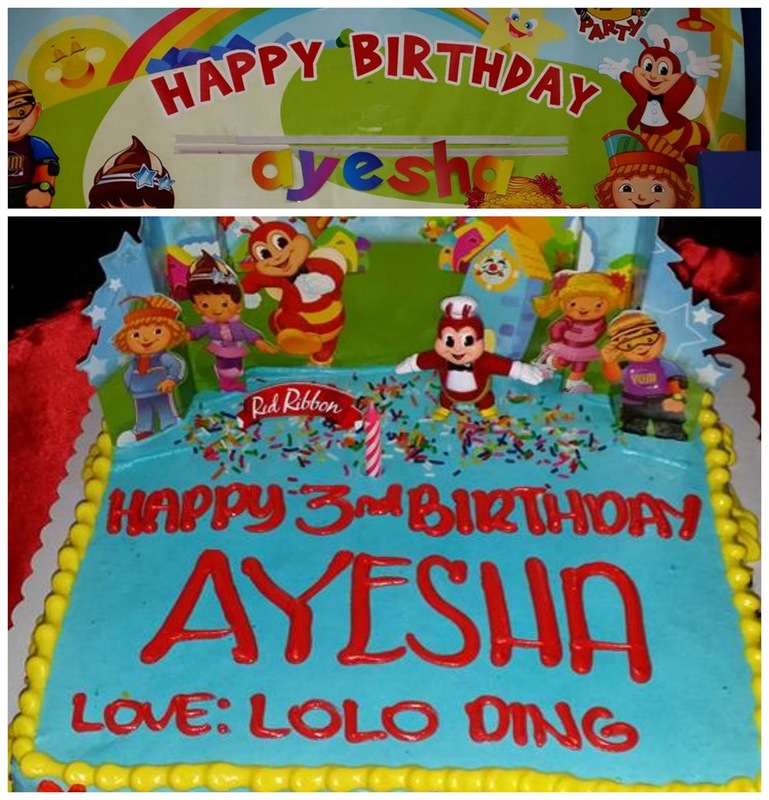 Am sure seeing this cake makes the Lolo really proud. I also noticed how a grandfather so excited to witness the happenings of his only grand daughter. We turned on our Skype for him to see at least the first part of the party at Jollibee. I think that is more than enough for him to be inspired while working abroad for his children and now grand children.